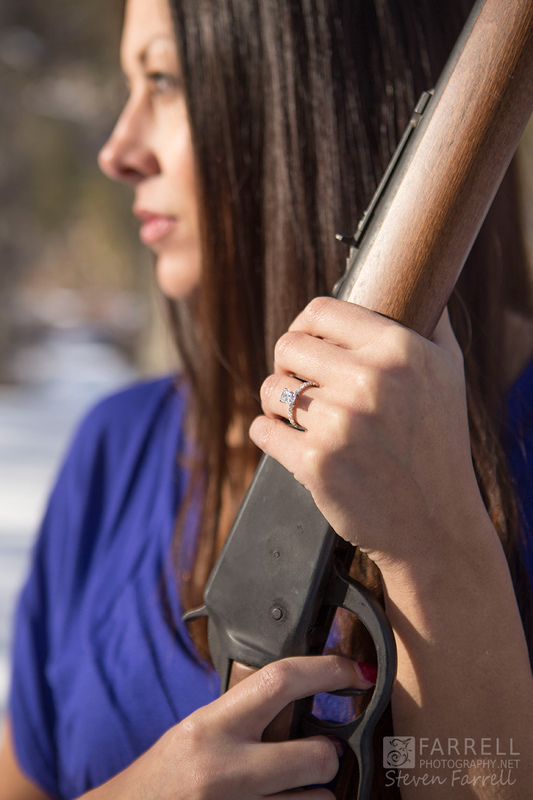 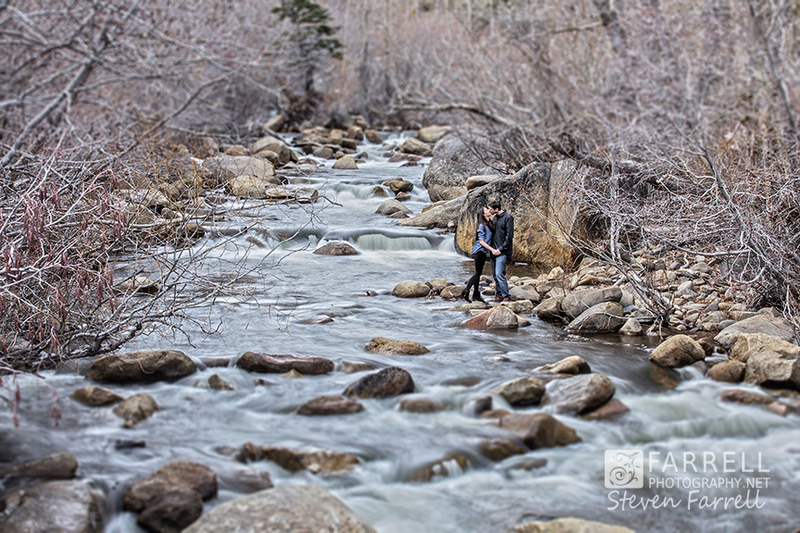 We will jump at any chance to shoot in the High Sierra. 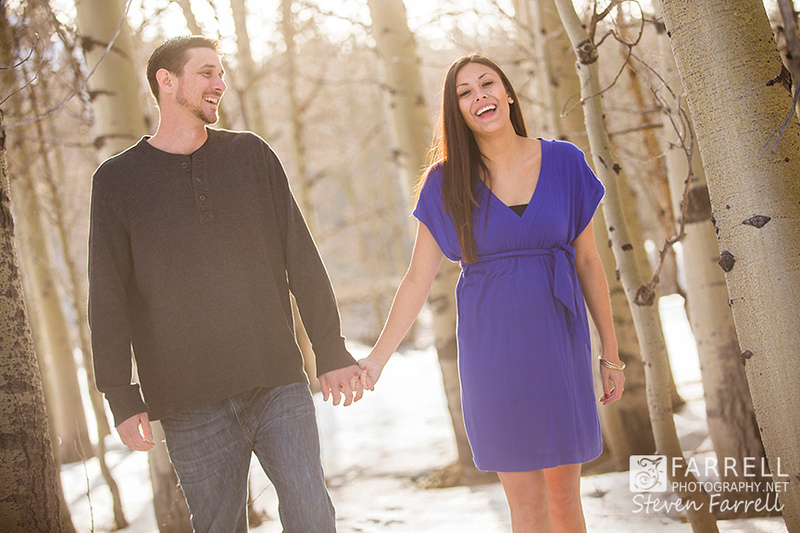 When Tonya and Chris asked to do their engagement session in Lake Tahoe I just couldn’t wait! 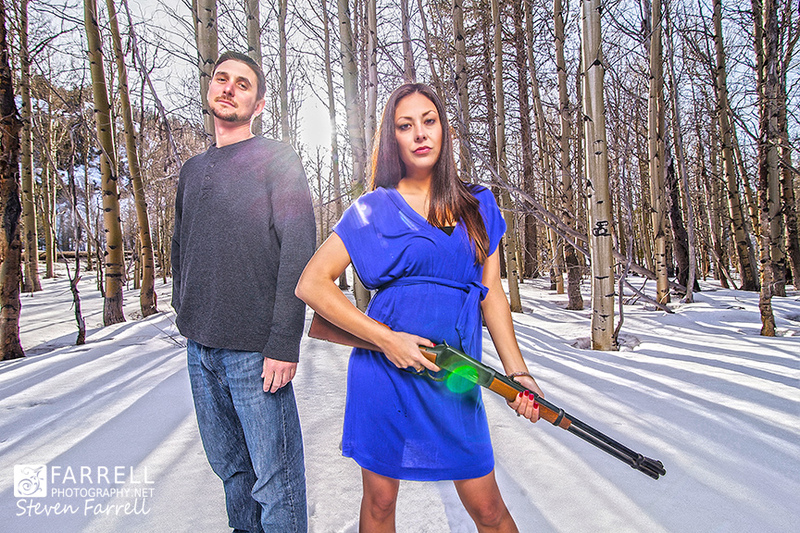 It is so motivating when clients love your art and give you a free hand to create. 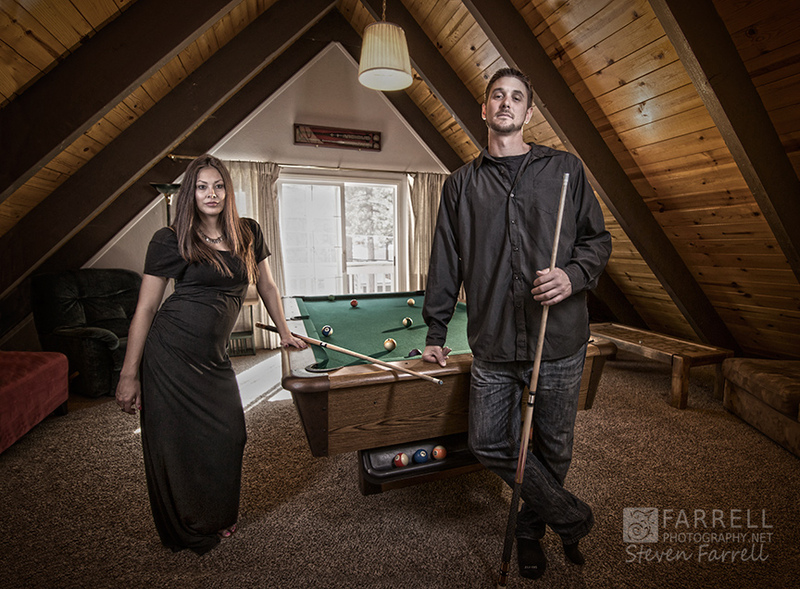 These guys were so in love, so comfortable with each other and willing to do anything for the shot….a perfect combination! 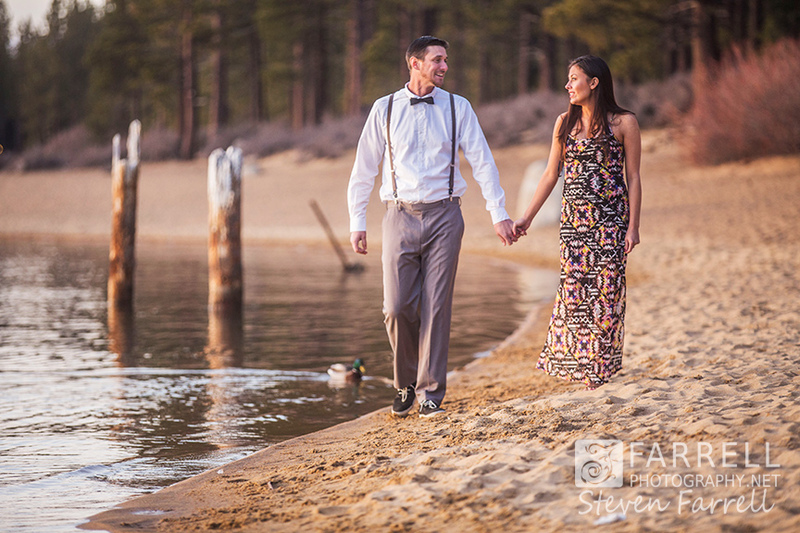 We travel from Lake Tahoe to Sorenson’s in Hope Valley and back to Tahoe for sunset. 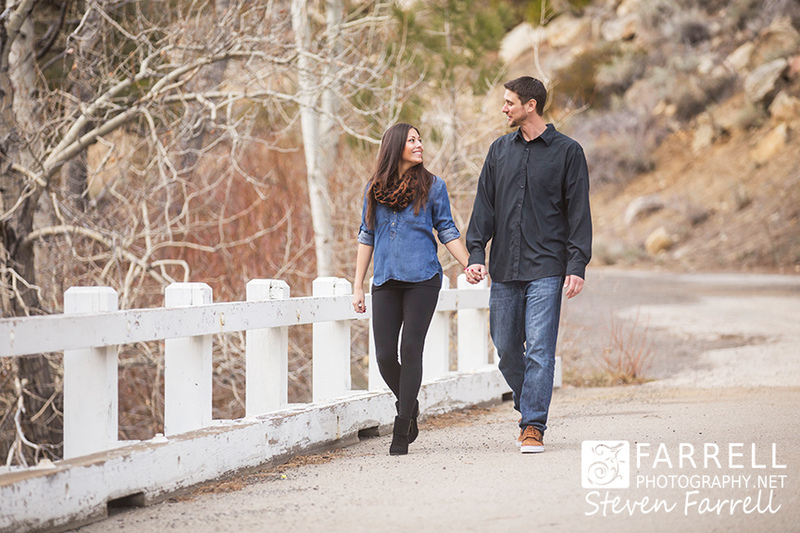 Super looking forward to their mountain wedding at the “Hide Out” near Kirkwood. 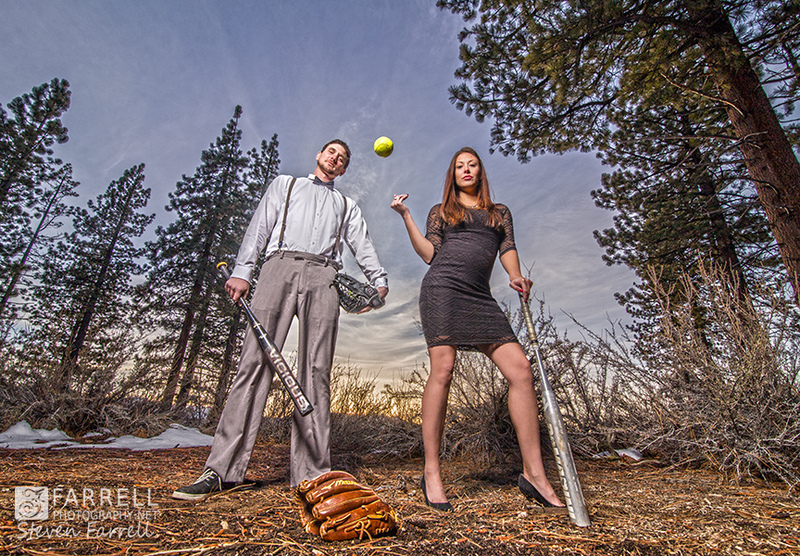 Tonya & Chris met playing Softball, so it was fitting to include this photo with the original bats they played with. 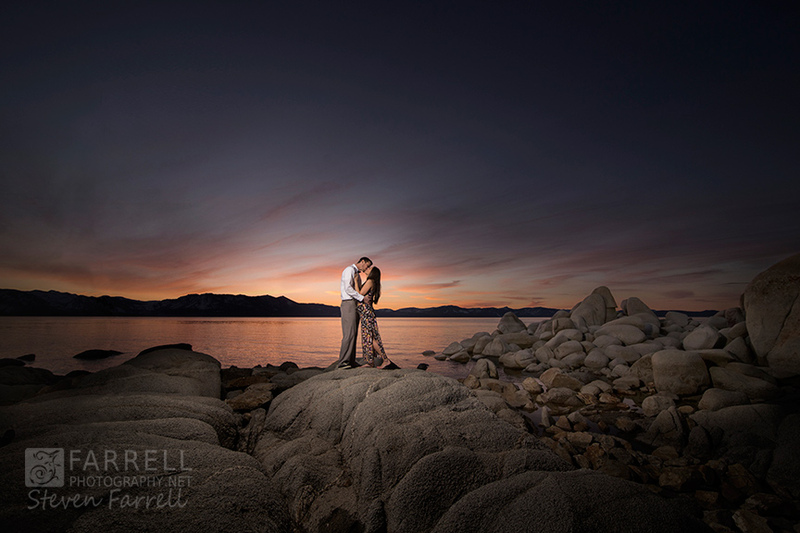 I was so amazed at the sunset reflection off Lake Tahoe, it made the perfect background!